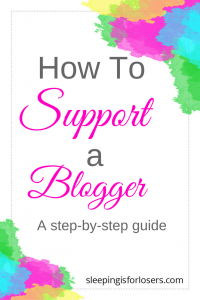 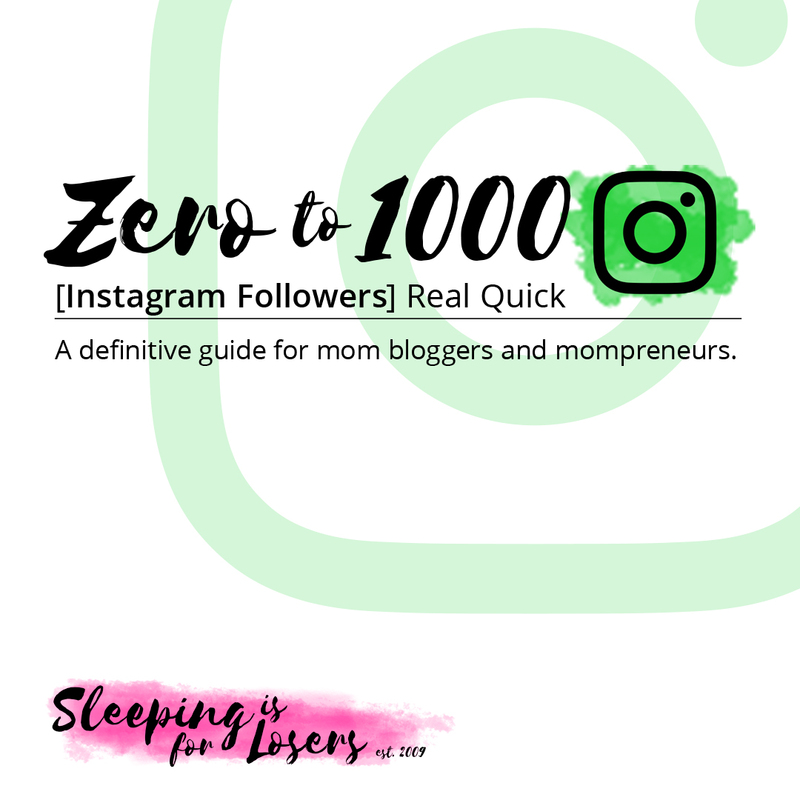 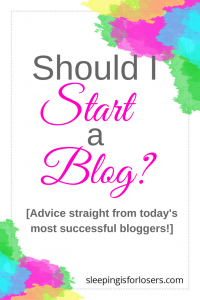 So you want to be a blogger? 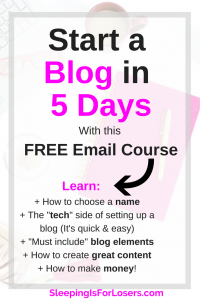 AMAZING! 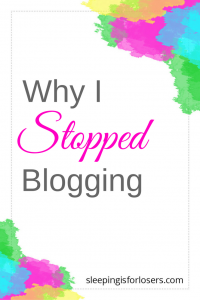 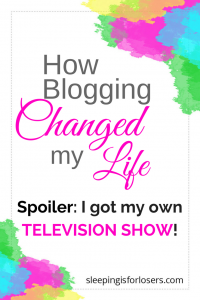 Blogging has changed my life (literally, the entire trajectory of my life!). 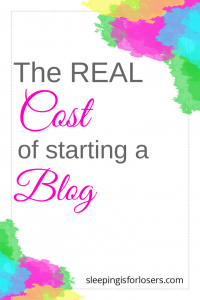 But saying you want to be a blogger and actually being a blogger are two different things. 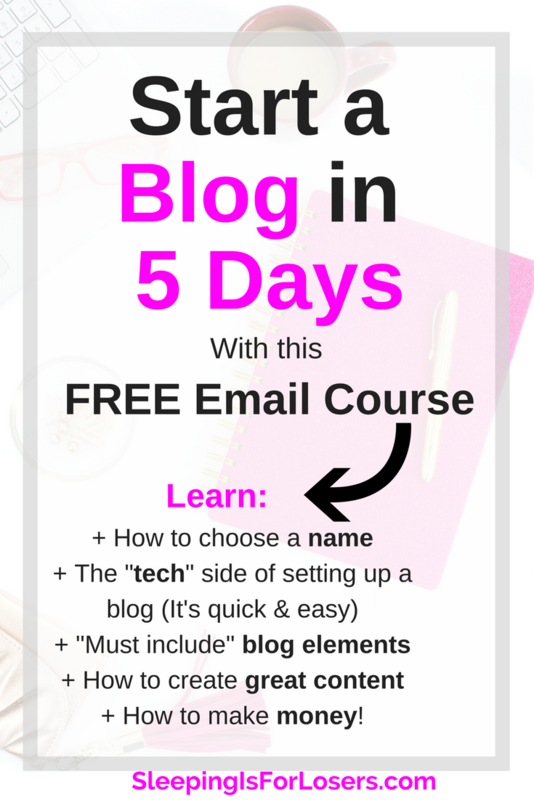 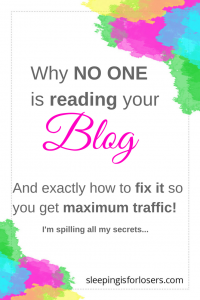 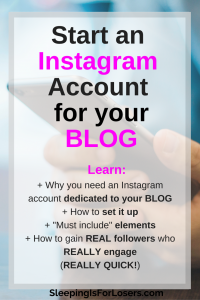 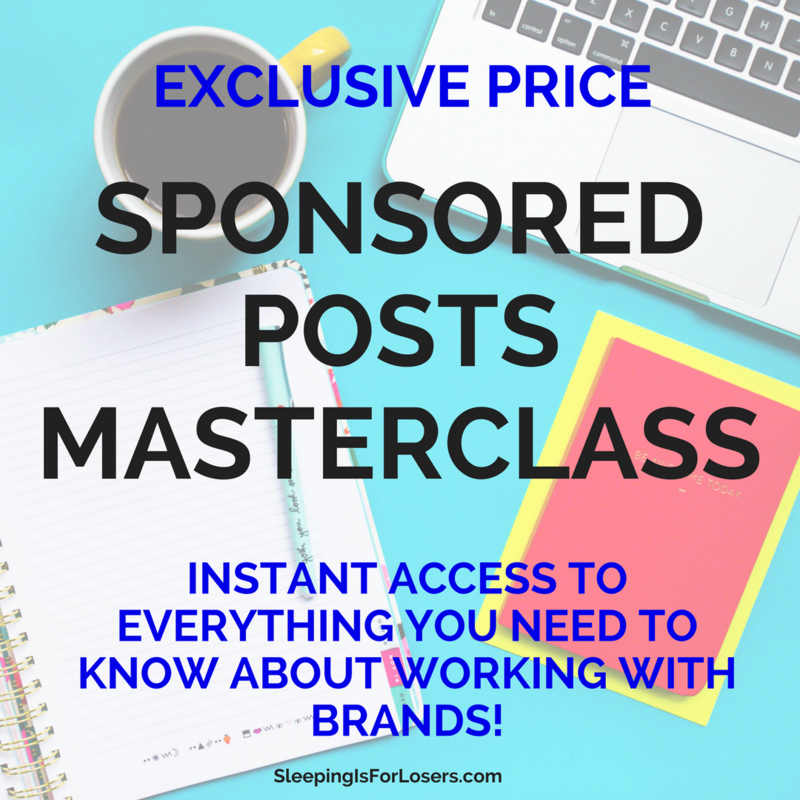 Let me help you create the blog of your dreams!!! 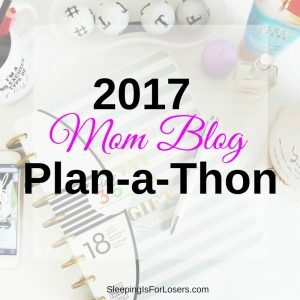 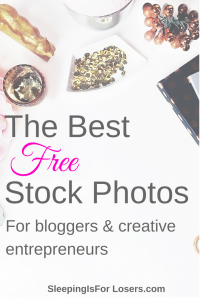 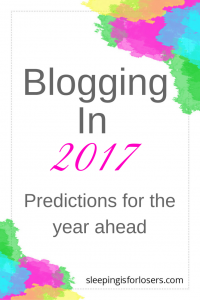 Here we will take a frank look at the blogging world, how to get into it, and what to take out of it! 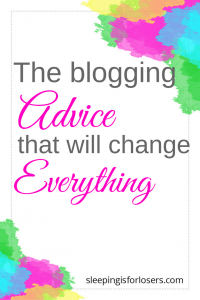 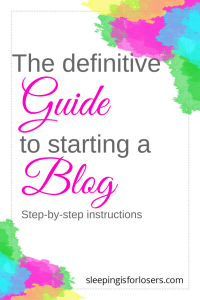 Blogging Is the New Black– So you’re starting a blog…what do you do now? 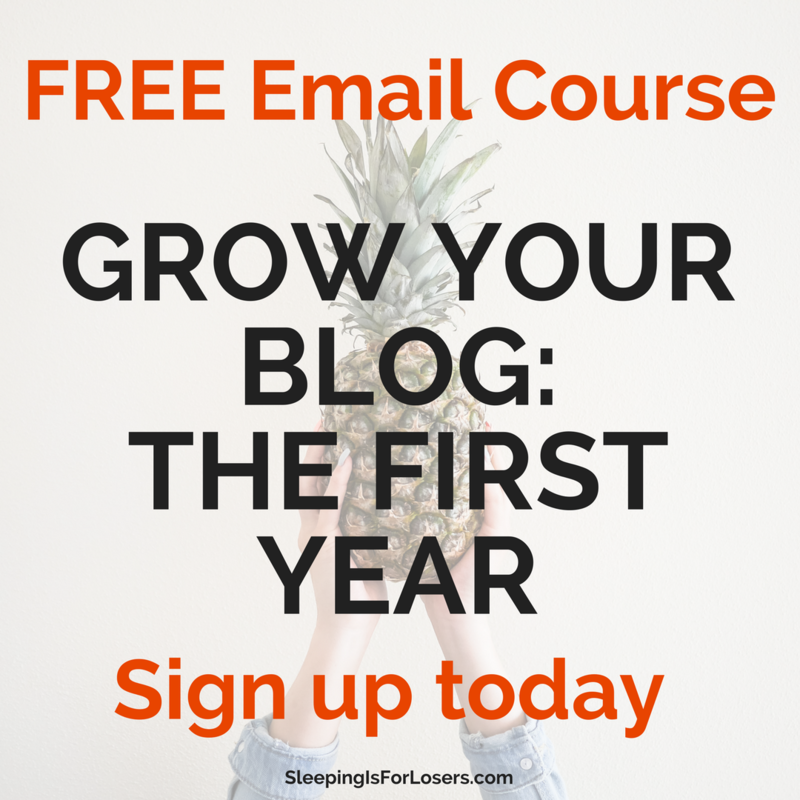 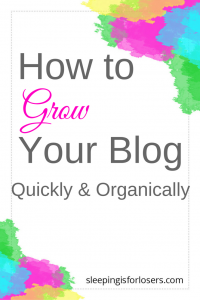 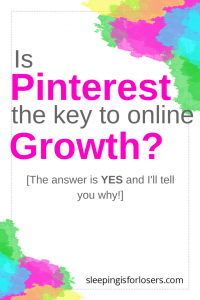 Blogging Is The New Black (Part Deux)- how can you grow your blog readership? 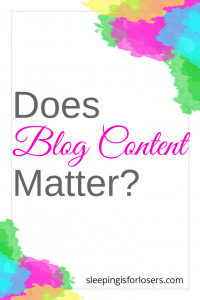 Where Can Blogging Take You? 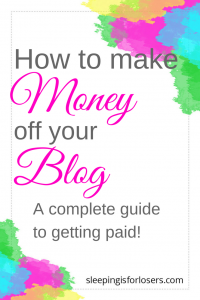 – can you really earn money? 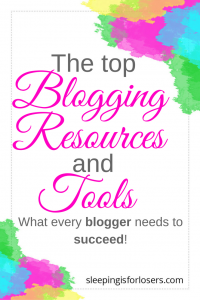 what opportunities are out there for bloggers? 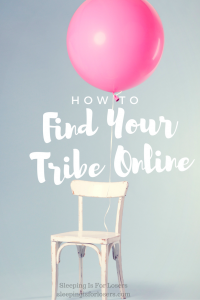 AND (most importantly) how do I find them?